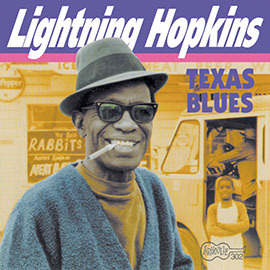 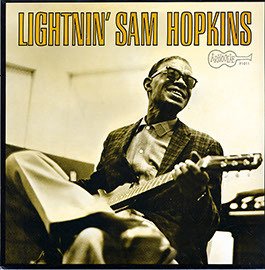 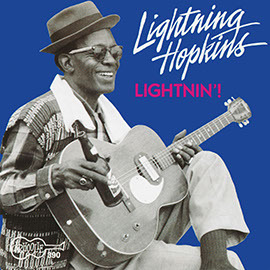 Texas country blues musician Sam “Lightnin’” Hopkins, (1912-1982) was a master of improvisation and style. 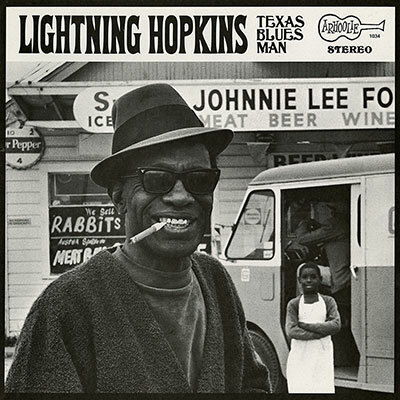 A performing musician from the late 1920s, Hopkins was largely forgotten by the late 1950s, until recorded by Sam Charters for Folkways Records in 1961. 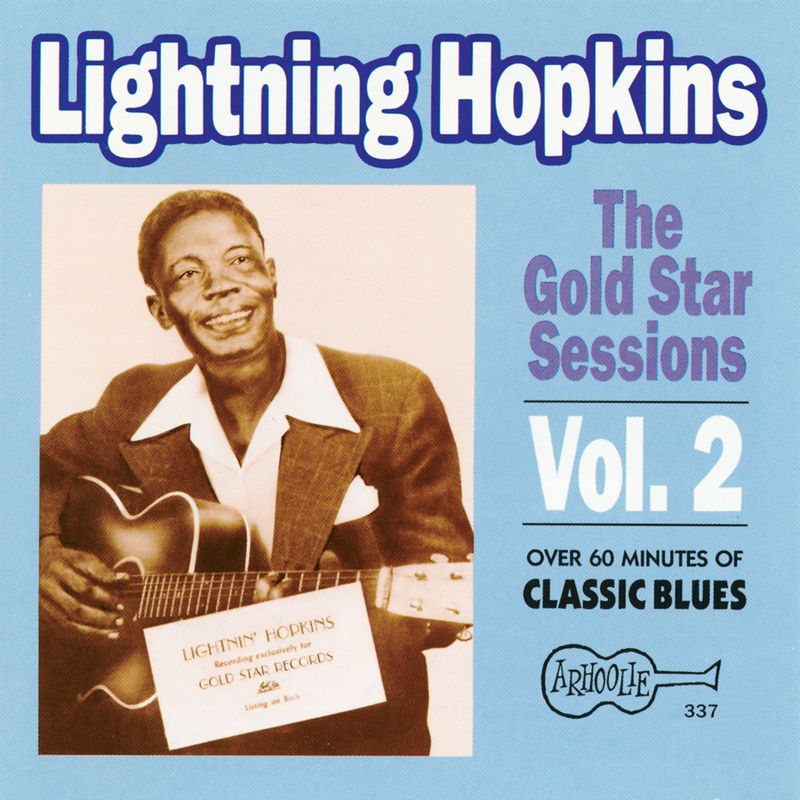 This compilation follows an earlier collection of recordings made by Hopkins for Gold Star Records in the late 1940s and early 1950s. 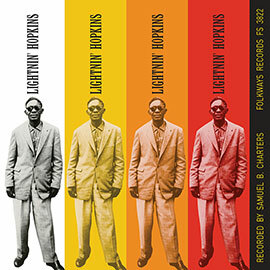 The liner notes provide a short artist biography.